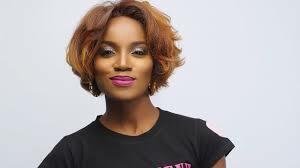 When it was reported Nigerian female music sensation, Deborah Oluwaseyi Joshua, a.k.a Seyi Shay, landed her first movie role in Biola Alabi’s ‘Lara and the Beat, a lead role at that, many wondered why the successful singer decided to dabble into the make-believe craft. In a chat with Showtime, the ‘Yolo Yolo’ singer explained why she accepted the movie role when the opportunity came knocking. “I was trying to prove a point with it and that’s why I took the role. You know it’s my first movie role and a lead role at that. I felt like I was thrown into the deep end but I handle pressure pretty well. I like challenges, and that’s how I have been able to make it”, she said. 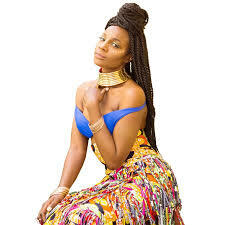 Reliving the memorable moments while on set, she expressed excitement to have been privileged to share the stage with top Nollywood stars such as Chioma Akpotha, Kemi Lala Akindoju, Shaffy Bello and others. 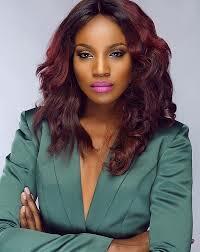 According to Seyi Shay, though the total experience was a thrilling one for her, her first day on set was overwhelming. “The first day I worked on set of ‘Lara and the Beat’, I actually ran out crying because it was overwhelming”, she said.